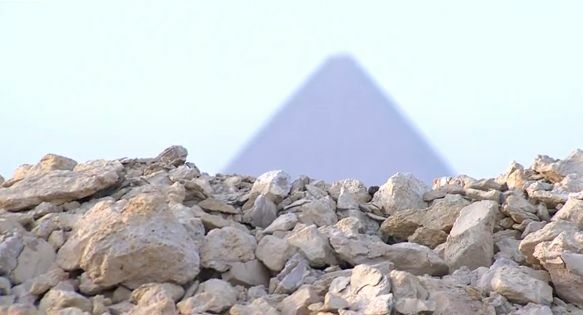 Since the revolution in Egypt, large holes have been appearing in the ground close to places of archaeological significance, such as the Great Pyramids at Giza. 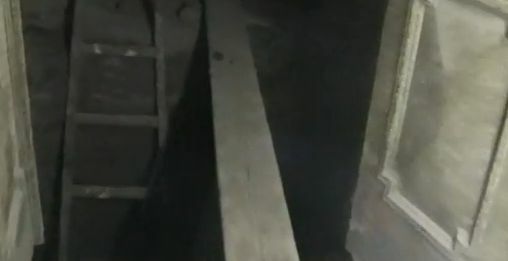 As the BBC's Aleem Maqbool discovered, it seems that people have been digging underground tunnels in order to find archaeological treasures. The problem extends to southern Egypt too, and to Luxor, once the great ancient capital city known as Thebes. Over the last two years, the police there have been inundated with audacious cases of people tunnelling for antiquities. 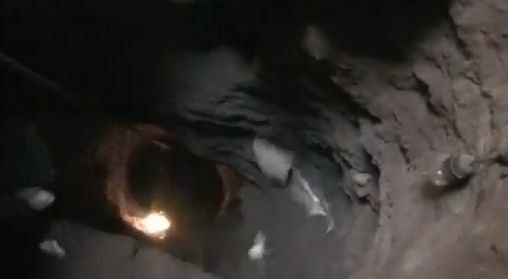 The security forces gave the BBC some extraordinary video footage they had taken of the vast tunnel networks that have been discovered.